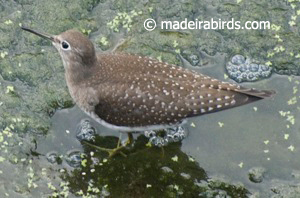 11 days after the 1st record of a Solitary Sandpiper Tringa solitaria for Madeira Island it has been observed again on another location than Lugar de Baixo Pond. 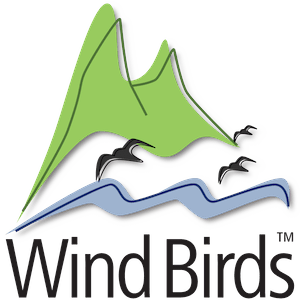 The bird was observed and photographed by Hugo Romano and Catarina Fagundes, from Madeira Wind Birds, on the 11th September 2010. 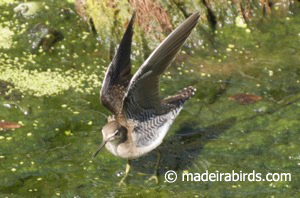 In Ribeira Brava riverbed a (Red) Knot, a Ringed Plover and 4 Coots were observed.